ze: 18pt;">Selenium may help alleviate autoimmune thyroid disorders. Antioxidant activity. Selenium-containing antioxidant enzymes protect the thyroid from oxidative damage. Converting T4 to T3. 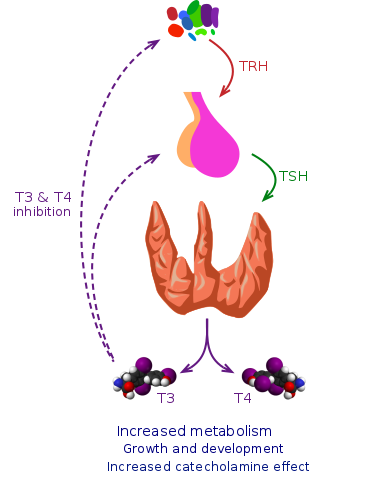 Selenium-containing enzymes convert thyroid hormone from its inactive (T4) to active (T3) form. Alleviating inflammation. Selenium appears to reduce autoimmune thyroid inflammation, such as that seen in Hashimoto’s thyroiditis. Selenium (Se) is a trace mineral, meaning that we require small amounts of it from food to maintain good health. 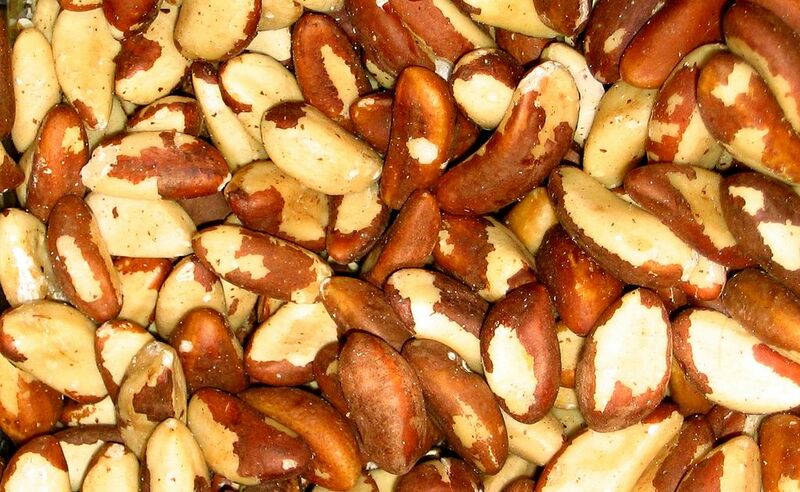 Some of selenium’s key functions include reproduction, DNA synthesis, and antioxidant activity. Although selenium deficiency is rare, low levels can result in low T3 and potentially lead to hypothyroidism. Because of this, hypothyroidism supplements typically include selenium. However, there is more evidence that selenium supplementation helps with autoimmune thyroid issues than general thyroid function. Selenium-containing iodothyronine deiodinase enzymes convert thyroid hormone from its inactive (T4) to active (T3) form. 2 This means that not getting enough selenium can lead to low levels of thyroid hormone. >Hypothyroidism supplements typically include selenium as one of the ingredients. This popular use is not strongly supported by clinical research because current evidence shows that even moderate selenium deficiency is unlikely to have a significant impact on thyroid hormone production. However, there is an increasing amount of evidence to suggest that selenium helps alleviate autoimmune thyroid inflammation most commonly caused by Graves’ disease and Hashimoto’s thyroiditis. In particular, selenium seems to be most effective when paired with prescription thyroid medications levothyroxine and methimazole. In addition, selenium may also help with Graves’ orbitopathy – a visual complication of autoimmune thyroid inflammation – and with pregnancy-related thyroid dysfunction. Selenium supplementation appears to have some benefit for people with autoimmune thyroid issues such as Graves’ disease and Hashimoto’s thyroiditis. However, it may need to be paired with prescription thyroid medication. This randomized, placebo-controlled study examined the effects of selenium on thyroid health during and after pregnancy. A total of 151 pregnant women positive for thyroid peroxidase antibodies (a sign of thyroid autoimmunity) who had otherwise healthy thyroid function took placebo or selenium (selenomethionine 200 mcg) daily. Compared to placebo, the selenium group had significantly lower rates of hypothyroidism and postpartum thyroid dysfunction (PPTD) – 11.7 vs. 20.3% and 28.6 vs. 48.6%, respectively. 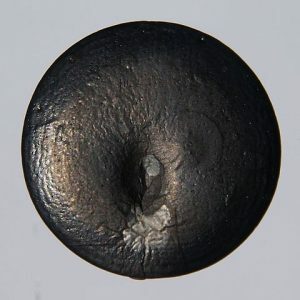 The effects of selenium on Graves’ orbitopathy – an inflammatory eye disorder typically caused by Grave’s disease – were explored in a randomized, double-blind, placebo-controlled trial. A total of 159 people with mild Graves’ orbitopathy took selenium (200 mcg), pentoxifylline (anti-inflammatory medication) or placebo daily for 6 months. Selenium supplementation improved quality of life and slowed disease progression and activity. This randomized, double-blind, placebo-controlled study examined the link between selenium status and hypothyroidism in the elderly. A total of 51 older adults (60-74) took placebo or 100, 200, or 300 mcg of Selenium daily for 6 months. The study did not find any effect of selenium supplementation on thyroid function, even though blood selenium levels did increase. This single-blind, placebo-controlled study examined the effects of selenium supplementation on autoimmune thyroid conditions. A total of 70 women with autoimmune thyroiditis were given levothyroxine alongside sodium selenite (200 mcg) or placebo daily. The selenium group saw a significant decrease in TPO antibody levels, which are indicative of thyroid autoimmunity, with an especially notable effect in patients with higher initial inflammation (higher TPO). Furthermore, 9 selenium-treated people had their TPO and Tg antibody levels to normal, versus only 2 for placebo. This study examined the addition of selenium to standard therapy for autoimmune thyroiditis (AIT). A total of 65 people took selenium (as selenomethionine, 200 mcg) plus levothyroxine, while another group received placebo plus levothyroxine for 6 months. Thyroid autoimmunity antibodies decreased by 55.5% in the selenium group, compared to only 27% for placebo. This randomized, placebo-controlled study analyzed the The addition of selenium to standard therapy in Graves’ Disease (GD). A total of 38 GD patients took methimazole and levothyroxine for 36 weeks, alongside placebo or selenium (200 mcg). The selenium group saw a larger decrease in free thyroxine (T4) levels, and a larger increase in thyroid-stimulating hormone (TSH), but no change in depression or anxiety symptoms. Selenomethionine. In this form, selenium is attached to the amino acid methionine to improve absorption. This form is the most widely used and researched. Selenium as selenomethionine, 200 mcg for thyroid health. Selenium may help protect the thyroid from autoimmune disorders. Although non-severe selenium deficiency is unlikely to impact thyroid function, there is a good deal of evidence to support the use of selenium for autoimmune thyroid issues. 200 mcg is the research-backed dose. Most studies of selenium supplementation for thyroid health use the 200 mcg selenomethionine dose.